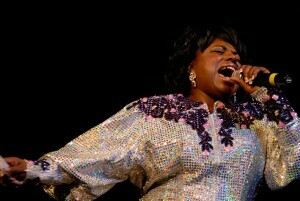 MyBayCity.com Beehive Rocks the State Theater With Music of 60's and 70's. 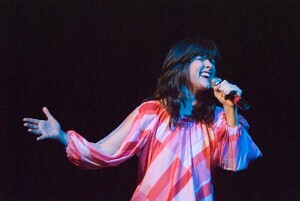 Beehive Rocks the State Theater With Music of 60's and 70's. The Monkey, The Pony, the TWIST... 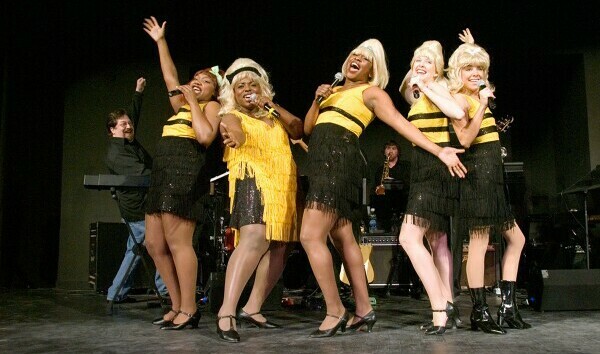 R.E.S.P.E.C.T., Natural Women and Proud Mary rocked the stage of the State Theater this weekend as the Bijou orchestra presented Beehive, the musical tribute to the girl groups and artists of the 60's and 70's. 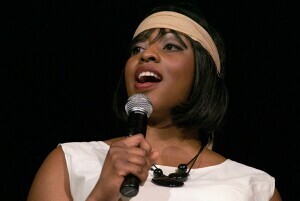 The premise was five girls telling about how they would gather in the garage as teens and sing all the girl group songs. 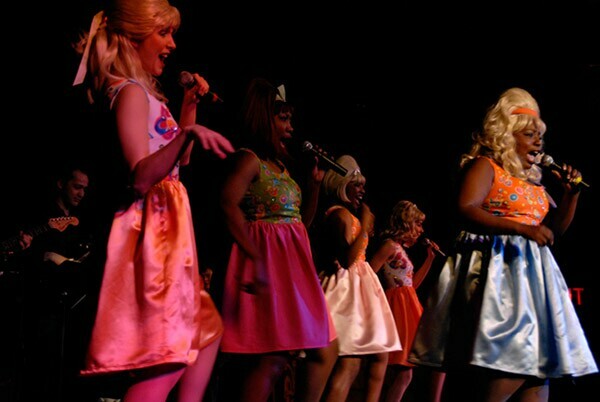 The first half of the program featured favorites like "It's My Party", "My Boyfriend's Back", and so many more. After intermission the theme turned to the 70's and the female artists who broght back girl power after the British invasion of those guy groups like the Beatles and the Rolling Stones. The energy level was high for the entire performance and the audience really got into the act clapping along and cheering for their favorites. The Tina Turner clasic Proud Mary turned the energy up to fever pitch as it was performed in the only way possible... the hard way! 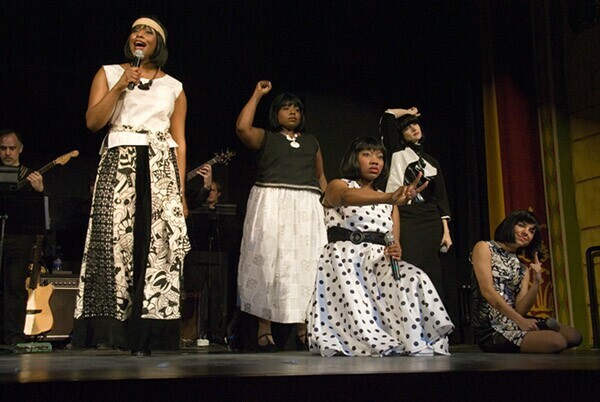 The cast of "Beehive" included Seandrea E. Earls from Florida, Kenya Hamilton from Atlants Georgia, Lindsey Norton from Grand Rapids, Cessalee O. Smith-Stovall from Chicago, and Kristin Stewart from New York.